Have you always wanted to surprise your loved ones with a brand new smartphone but had no opportunity to get the match of your wallet? 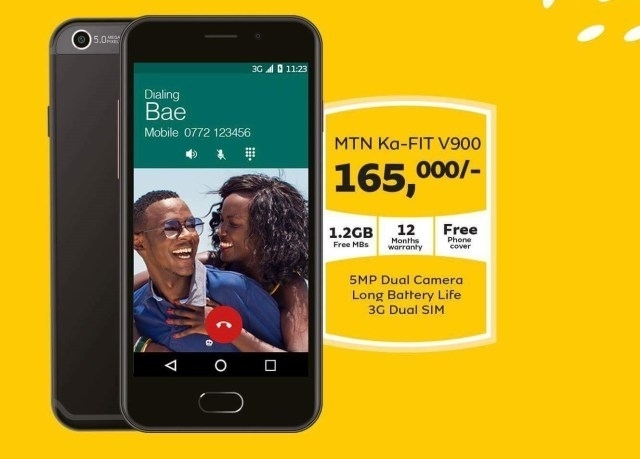 Well, there’s a new device from MTN Uganda that you can actually gift to someone at the lowest cost you can imagine of: The MTN Ka-Fit. Just like its name, the Ka-Fit is a perfectly fitting duo-SIM smartphone with a 5″ Touch Screen Display. Is it MTN locked? Yes! 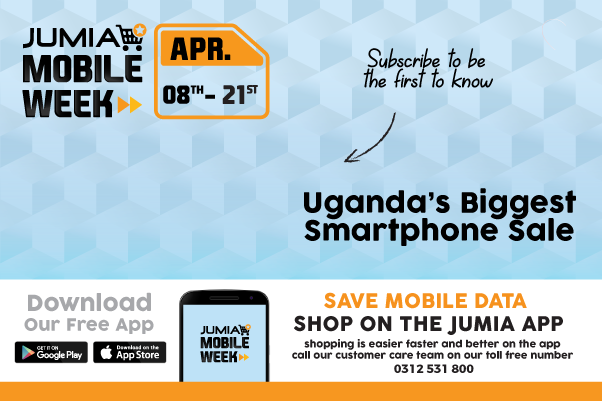 SIM 1 is locked with an MTN Uganda sim-card that comes with 1.2 GB of data valid for a month, while Slot 2 is open to all networks. It has support for WhatsApp, Facebook, and Twitter – for the social media fun, and the MyMTN App pre-installed for your easier MTN self-service. It also comes with a free screen guard and has a 12-months warranty.